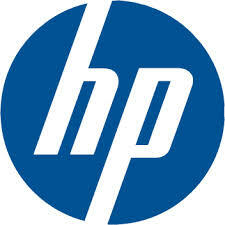 Hewlett-Packard is the leading provider of server, storage, and networking equipment in the industry. In addition, HP is the leader in personal computers, printers, and many other products. In short, HP has a solution for just about every customer business problem. Roundstone Solutions is pleased to be partnered with HP, focusing primarily on servers and storage, as well as other advanced products. Roundstone Solutions' founder has a long history of success working with HP, as a partner and as an executive. You'll find that working with Roundstone Solutions gives you the best of both worlds; great technology and a partner that knows how to get it done. Contact Roundstone Solutions at sales@roundstonesolutions.com or 925-217-1177 for help with your HP requirements. Click here to view the HP website in a new window.